Please note that this current website does not have a shopping cart. 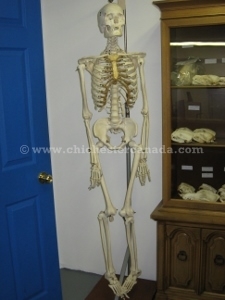 To buy our Human Skeletons online, please go to our e-commerce website at NaturalExotics.ca. 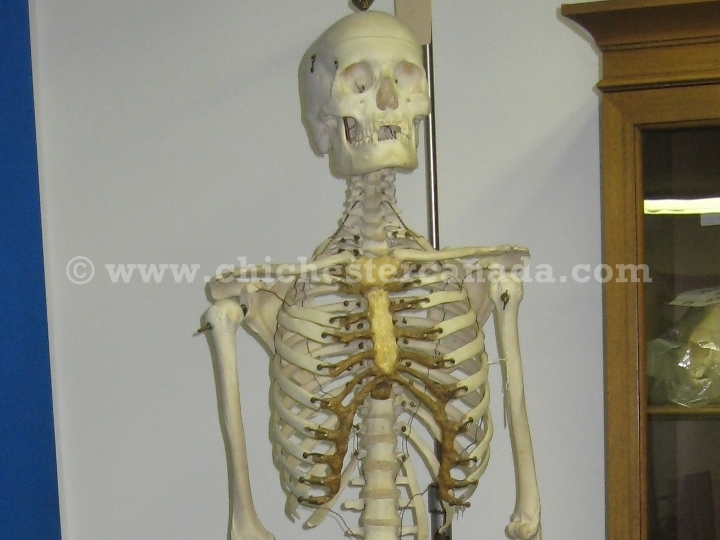 These real human skeletons and bones are for sale to medical professionals only. The loose human bones came from a partial skeleton. 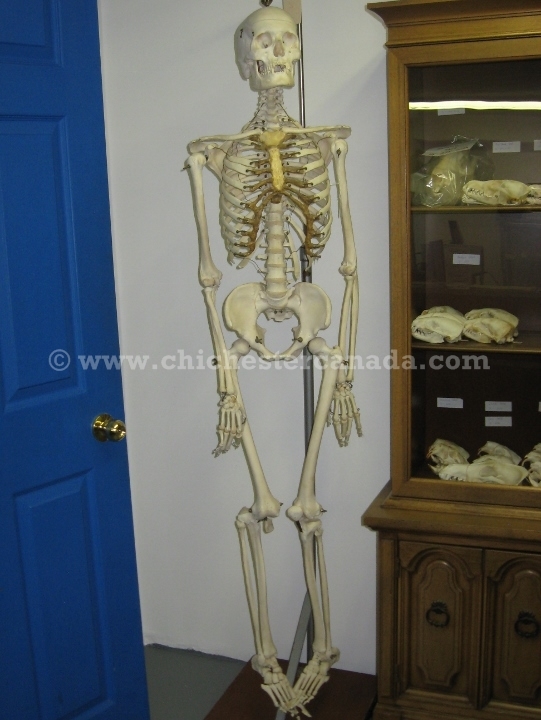 Please see our galleries on NaturalExotics.ca for available skeletons and bones. There are no restrictions on the sale of these items in Ontario or the rest of Canada that we are aware of at the time of printing. Please check with the authorities in your province before purchasing or offering to sell these items. Three states in the USA (New York, Georgia, and Tennessee) prohibit the import and export of human bones across their state lines.